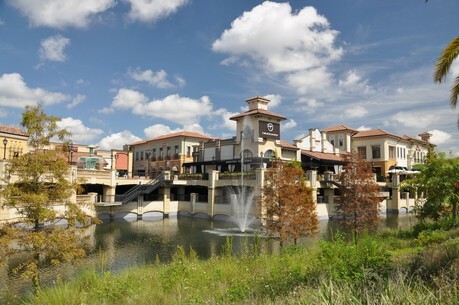 Located in southwest Orlando and situated between the Sand Lake chain of lakes and the Butler chain of Lakes, Dr. Phillips is an upscale area of Orlando real estate convenient to both downtown Orlando and the area's many theme parks. The Dr. Phillips area is home to Arnold Palmer's Bay Hill Club, site of a prestigious annual stop on the PGA tour. Dr. Phillips is also home to the ever-popular "Restaurant Row", a stretch along Sand Lake Road with a high concentration of quality restaurants. 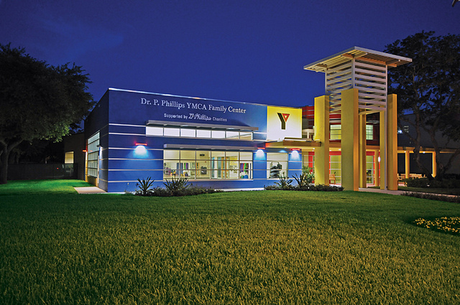 The area was named for Dr. Phillip Phillips, a local citrus grower, innovator, and philanthropist. 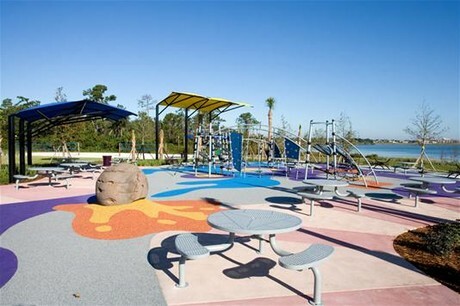 Area residents enjoy the 80 acre Dr. P. Phillips Community Park on Big Sand Lake, as well as a large YMCA named after, you guessed it, Dr. Phillips. Numerous shopping and dining opportunities are available within the immediate area, including a Whole Foods, The Fresh Market, and Trader Joe's. 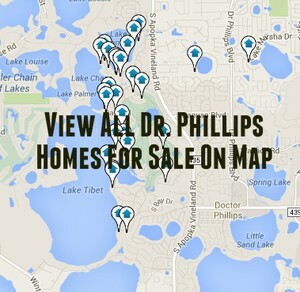 Click the blue button above to view all Dr. Phillips homes for sale. Sand Lake Hills Sec 04 SubDv. 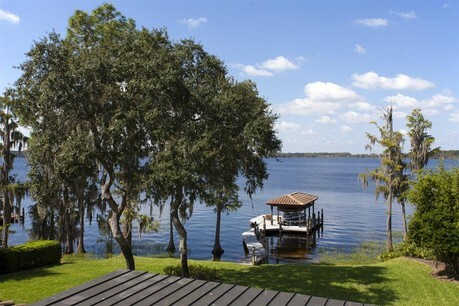 Villas At Bay Hill SubDv.